I think major city girls dream to have at least one selfie camera and we know the super duper famous legend selfie camera called EX-TR50 created by Casio can really kills our wallet officially die lol! 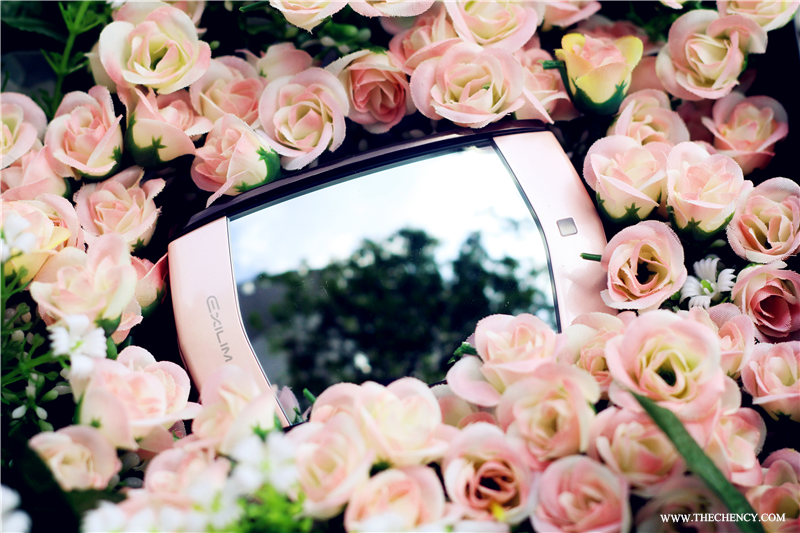 For those who aren't willing to shell out over min MYR 3k+ for latest model, EX-TR50, then girls, you should really read my blog because I am going to introduce you the "Kawaii Selfie by Mirror Cam" aka EXILIM EX-MR1 that only cost MYR 1279! Only 1/3 the price of TR!! The 14-megapixel camera with no visible lens element; hidden right behind a curved mirror designed for the convenience of taking selfies. For better explanation, the MR1('s) design is like looking at mirror selfie while the lens is hidden behind the mirror so the eyes naturally focus on the lens. With the trade-off slow f/5 aperture allows users to more perfectly frame the shot when they turn the camera on themselves. Besides that, nothing can't be less in every camera for every girls are BEAUTY-MODE and WIFI TRANSFER. MR1 has adjustable beauty mode to enhance skin tone plus smoothness, and you can even see a live preview on the screen. Then, also had wifi-transfer to transfer photo straight to smartphone so you can upload to social media straight to time (I will cover more about this section on my next post). Casio EXILIM EX-MR1 is small, cute and compact; comes in at just 133 grams weight. Frankly speaking, from the look of it, you might never know that it is camera. And this camera comes with adorable lovelist shades of pastels that kills every girl instantly lol. 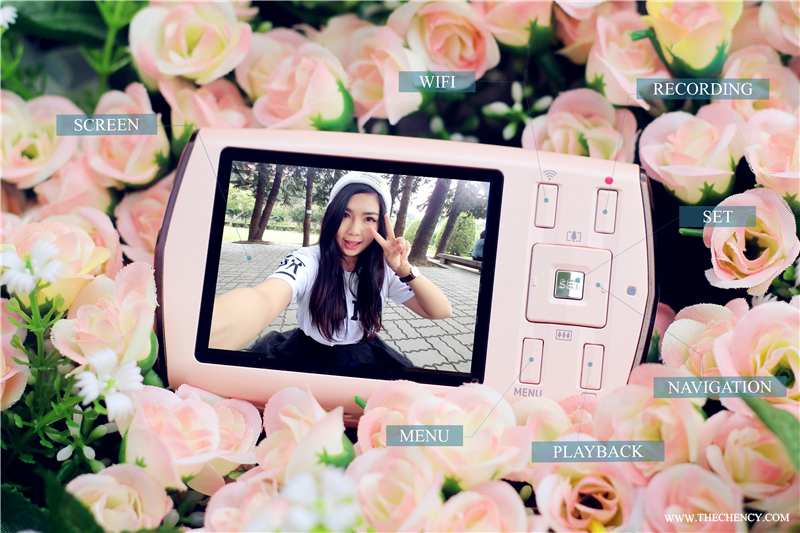 Because this camera is small so this camera perfectly fits in the hand (especially lady) without any trouble of clicking button (capture button) when selfie. This camera does not contain touch-sensitivity system (not touch-screen). The screen comes with 2.7-inch LCD with plenty of buttons next to it. The button-sensitivity is fast and easy to click. This camera is very easy to hand-on as the platform setting is easy to set. It hides a 14-megapixel sensor with a 21mm wide angle lens behind the curved mirror on the front. The Mirror-finished front body was designed to protectively frame the mirror surface and prevent scratching. However, it is not thumb-print free. The mirror easy to print your thumbnail if you touch but it can easily wipe off using the cover bag provided inside the box. 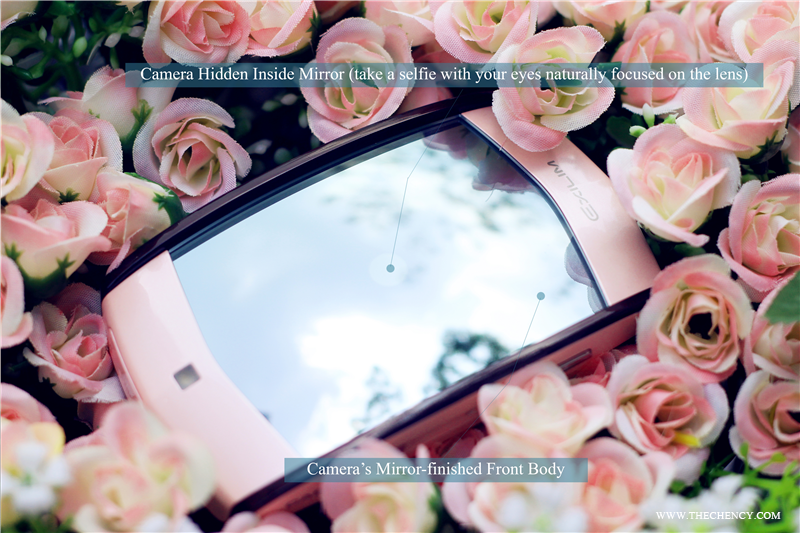 This mirror is abit different; it is a wide-angle curved mirror that can achieving the best matching of mirrored image and shot image while also achieving the best balance of subject Reflection and Transmission level. 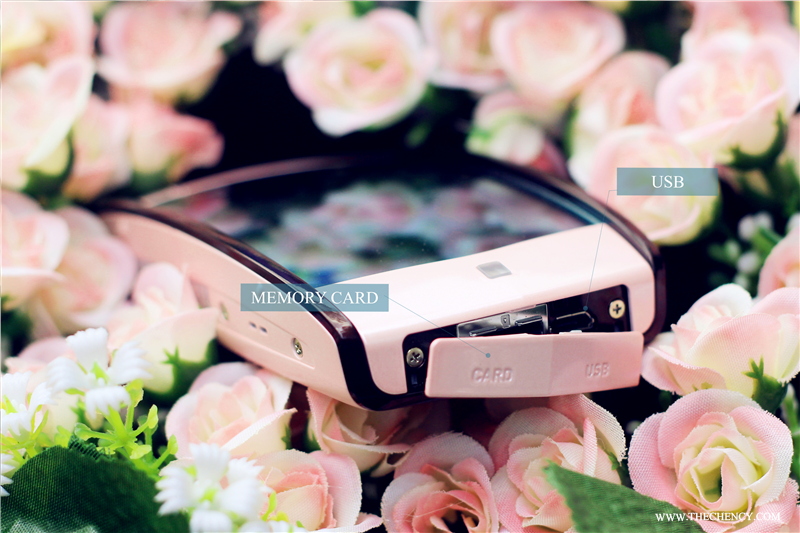 Casio EXILIM EX-MR1 is support microSD card (up to micro SCXC). One of the amazing part about this camera is the 700mAh battery where sufficient for a full day use. It has build-in LED flash light but it doesn't works like flash mode. 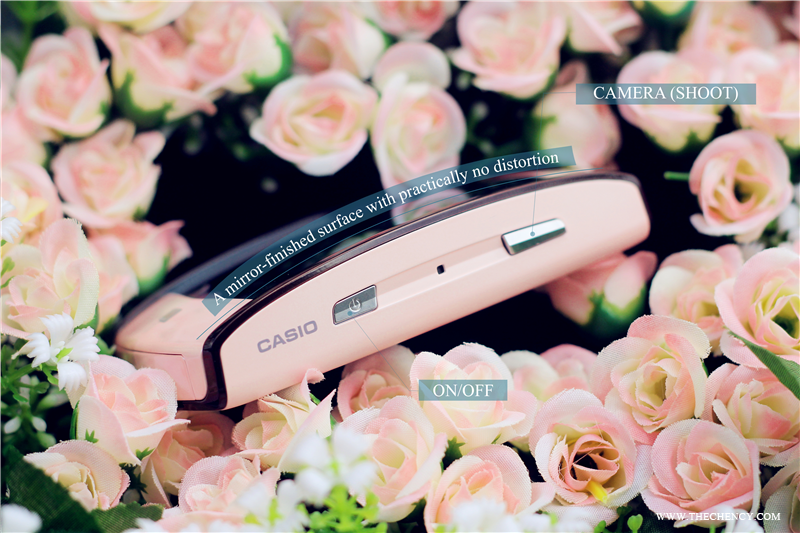 The intention of replacing the camera with LED flash instead of the normal flash is that Casio wants to avoid the harsh lighting by conventional flash on user’s face. Subject’s face will looked flat and rigid with conventional flash light. In addition, considering it is a selfie camera, conventional flash is not needed for close distance shots. It also has built-in WIFI to let you send photos with selected resolution and 1080p videos to your smartphone directly using "Exilim Link" apps (Itunes & Android). 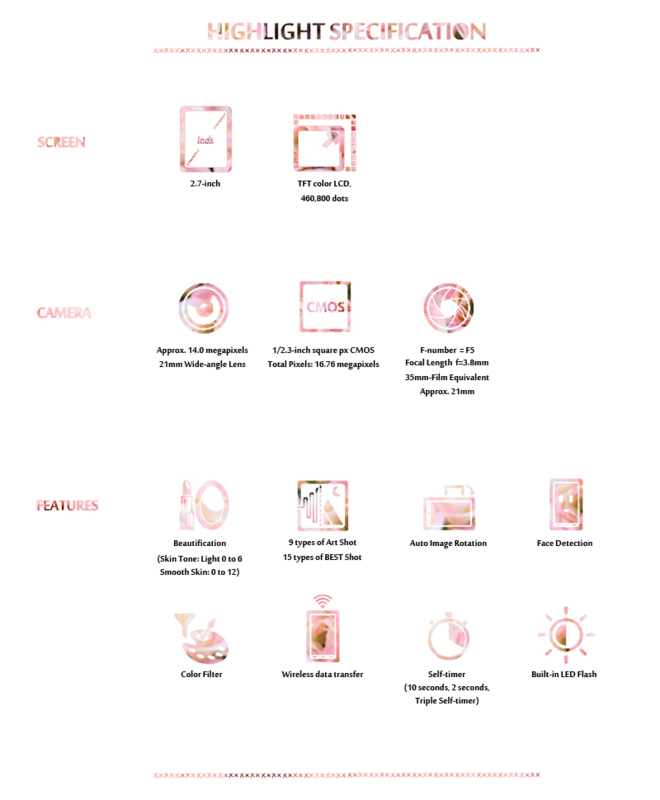 Besides that, this camera has contains many playful functions such as Makeup (skin tone & smooth skin enchancement), 15 types of best shot effects and 9 types of art shot effects. 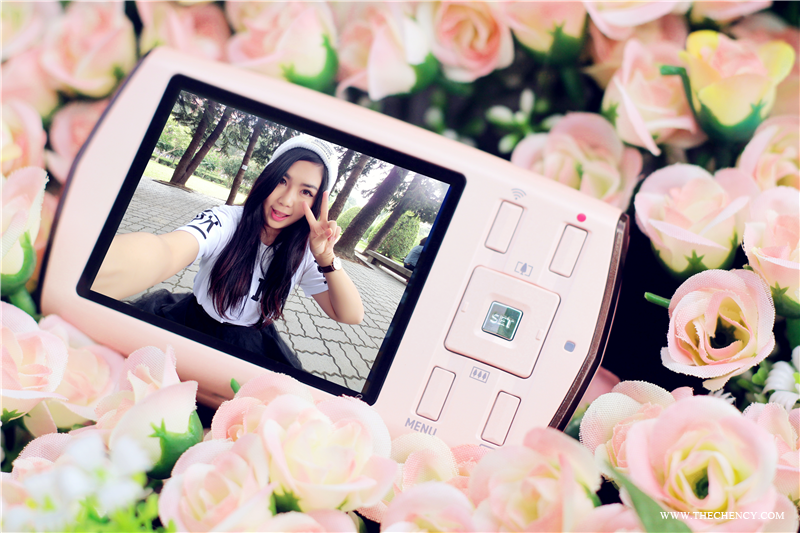 Not only that, other art effects can be apply after taking photos such as Toy Camera, Soft Focus, Miniature, Fisheye, Cystal Ball and more. 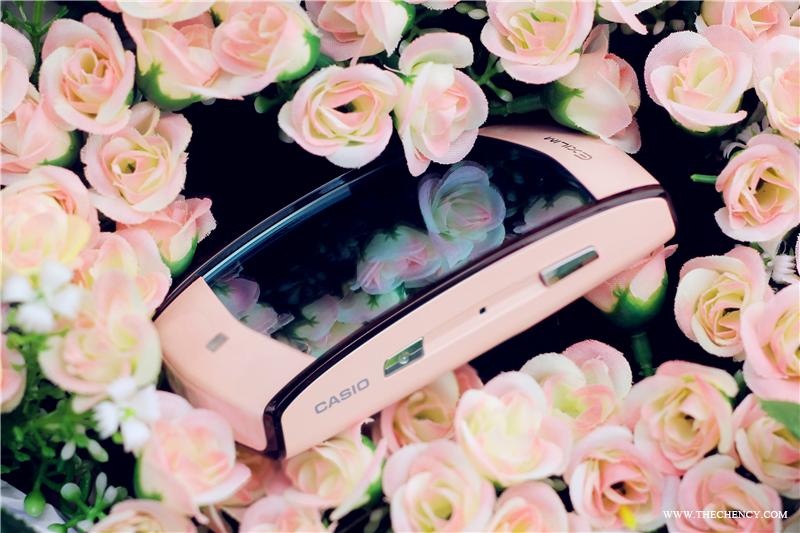 If you think that all for this camera then you are wrong, Casio EXILIM EX-MR1 has also comes with decoration function (such as stamp and frame) and blurred background effect (radial blurred) to your favorite photos. :) I will cover about this on my next post. 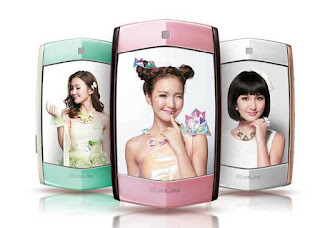 I think have cover almost all interesting feature about Casio EXILIM EX-MR1. 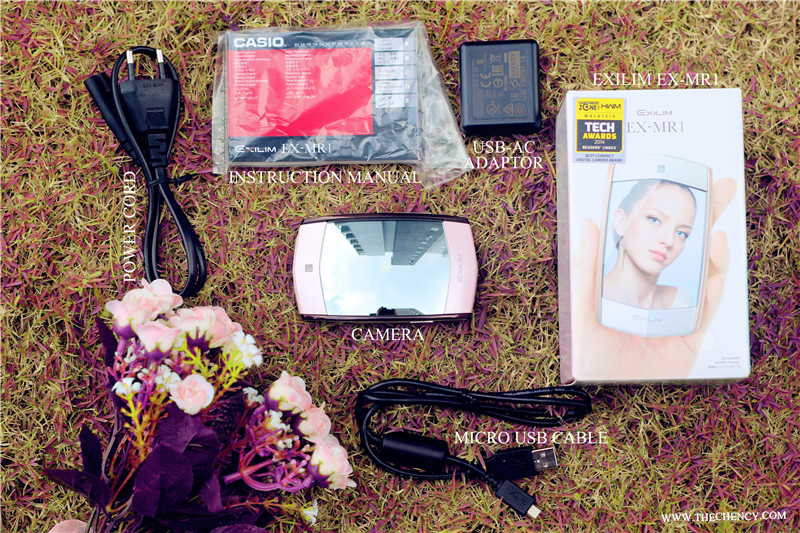 Casio MR1 comes with three colors; white, mint, pink. Three of them are ladylike and pretty. Casio EXILIM EX-MR1 only 1/3 price of TR series. This camera cost MYR 1279 only. This is perfect for those who love selfie and budget-friendly. This is such nice way to present a product review. I have already seen some other reviews but this is really nice. Anyone can buy such cameras from Singapore Courts store online and take amazing discounts by the store.